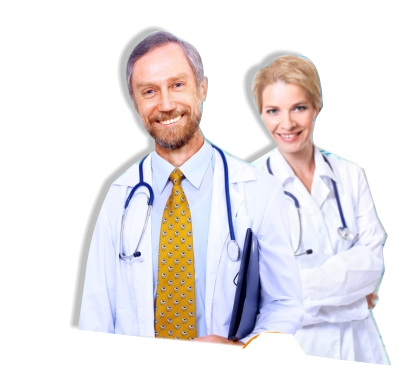 Devine Home Health Agency, Inc. is a leading home health care provider in the State of Texas, loyally serving the populace with utmost caution and gentleness. 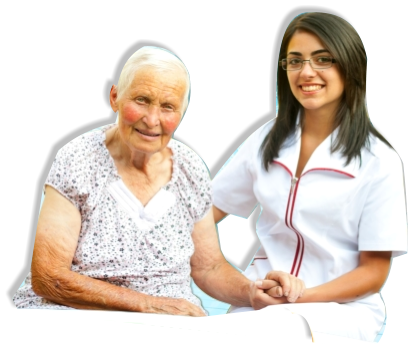 Our home health care services are certified and our staffs are well-trained. They have undergone a comprehensive training process, background checks, personality evaluations to guarantee you that they are experienced. With them, you are rest assured of the quality of service you get, 24/7. Our team consists of qualified Home Health Aides, Medical Social Workers, Nurses (licensed and LVNs), Occupational Therapists, Speech Pathologists, Physical Therapists, and many more. 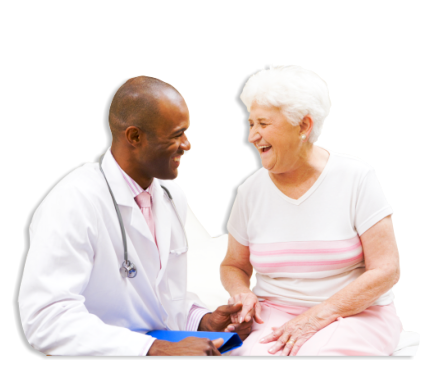 Journey with Devine Home Health Agency, Inc. and discover excellence in home health care services.